Two pieces of creative work by Dr. Khem K. Aryal, assistant professor of English, have been published recently. His short fiction piece, "Kahersingh Kami," was published by the literary journal Isthmus in its fall 2018 issue. His poem, "What's at Stake," is in the winter 2019 issue of Grey Sparrow Journal and is available online. 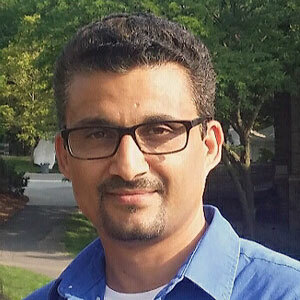 Aryal joined the faculty in 2017. 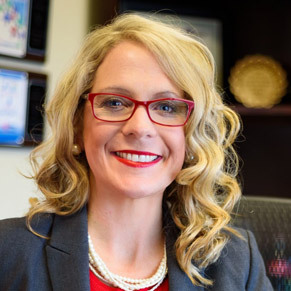 Emily Devereux, executive director, Research and Technology Transfer, is now a quarterly columnist for the PA Times, a publication of the American Society for Public Administration. 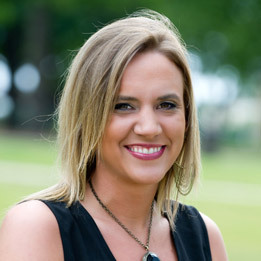 She is writing the column based on her work at A-State and her doctoral studies in public administration. The standing topic is based on social equity and capacity building through research administration in higher education and local government. 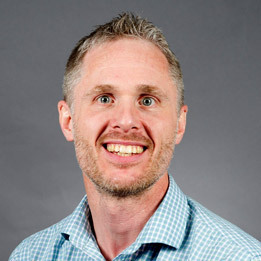 Dr. Scott Doig, assistant professor of physical education, made a presentation in January at the Share the Wealth Conference. His topic, "Developing Divergent Thinkers in Physical Education," delved into concepts of using the divergent discovery teaching style in physical education. The presentation, delivered in an experiential format, explored activities for teachers to use in developing critical thinking and boosting student creativity. Congratulations to Mary Melton, graphic artist, Publications and Creative Services, who was recognized at the annual Delta Awards ceremony conducted by Arkansas Delta Byways (ADB). Melton received the Media Support Award for her outstanding work designing materials for ADB, a nonprofit association recognized by the Arkansas Department of Parks and Tourism as the tourism promotion organization for a 15-county region. Details are online. 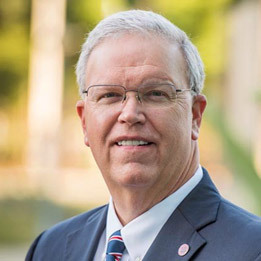 Dr. Russ Hannah, senior associate vice chancellor for finance and associate chief financial officer, is serving as the 2019 chair of the NACUBO Accounting Principles Council (APC). Established to support the National Association of College and University Business Officers (NACUBO) accounting guidance and advocacy efforts, the APC consists of volunteer professional representatives from member institutions. APC serves as an advisory body to the NACUBO president.